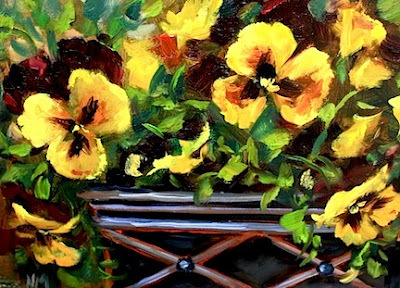 Pansy Daze is the newest painting in Flower Mound Studio, as I package up a shipment of sunflowers and purple irises bound for Toronto, Canada. Today was the Dallas Fort Worth pug rescue meeting, and it was wonderful to be in a room filled with dozens of folks who are just as devoted to their pets as I am. There were some hugs to be shared with a friend who lost her pug recently, and some good news to be celebrated over 14 pugs getting adopted on Saturday. We are small but very dedicated group of volunteers who do everything we can to rescue these precious pugs. I hope that you have found something that you are passionate about, a way to give back. Even if it is not animal related, finding peers who share your interests and passions in helping others can be so rewarding. I am not one of those lionhearted rescuers who can walk into bad situations, but I can do what I know - I can write for the newsletter, I can help get photographers lined up for the special needs rescue fundraising campaigns. Everyone has a talent and I can promise you that out there somewhere is a charity in desperate need of your talent. Plus, I get paid very well for my volunteer work - in pug kisses! these looks so pure and gorgeous nicely done! What a proliferation of sunshine in this beautiful piece! 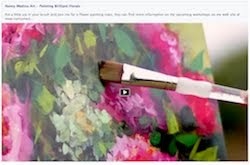 what a beautiful painting and a magical post! thank you for everything you do and share with the world! 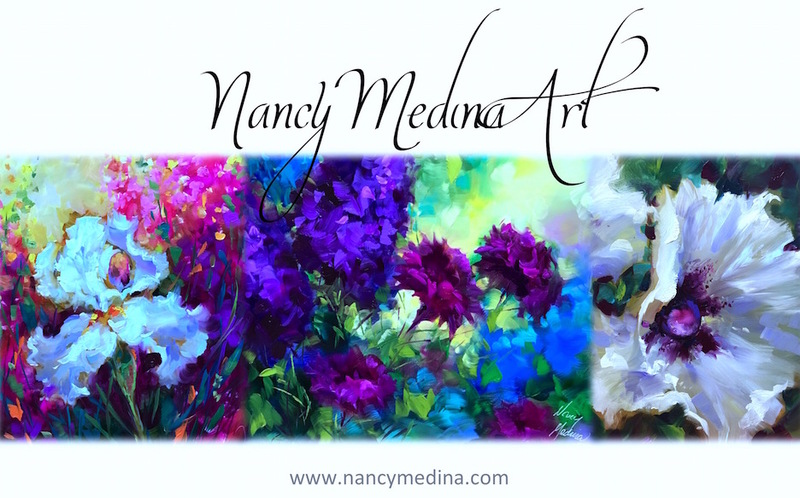 Nancy, your summer rose garden painting is stunning...I'm drooling for sure. These two listed above it are lovely as well. The rescue pugs are very lucky to have you and all you do for them. All those little quadro-peds are worthy of a good home...and you help them get one. Great painting and Great rescue news! I am a big Animal lover and I do what I can to help. I am working with a Big Cats Sanctuary soon...I get the priveledge of doing a painting of one of thier resident Tigers. Hope to Auction it off and make them some money to support thier efforts in rescuing these beautiful giants! You are an inspiration with your rescue efforts Nancy! 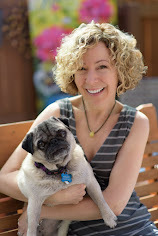 I love reading your posts about all you do with it and your little pugs!